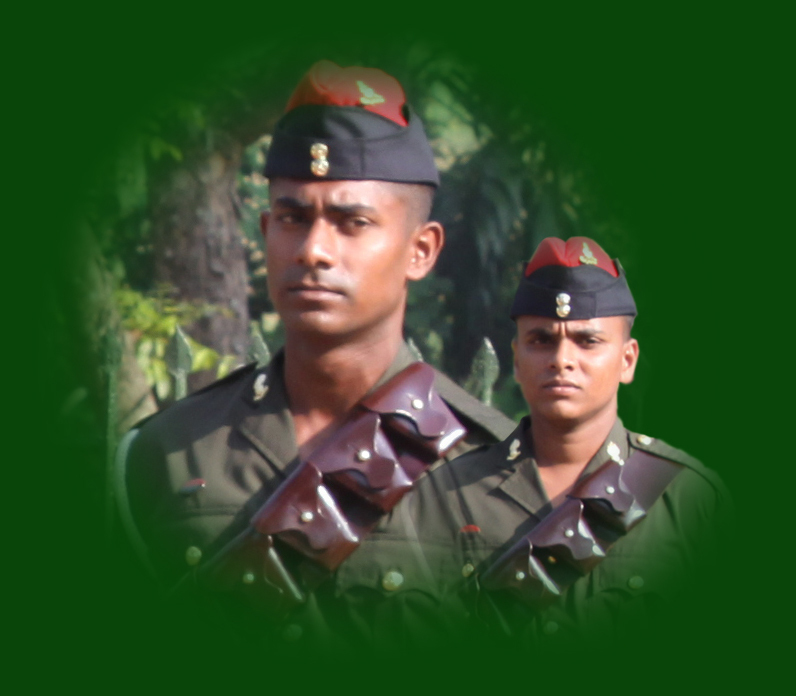 The prime event of marking the celebration of 131st Regimental Anniversary got underway at the Regimental Monument, Panagoda on 20 April 2019 by paying tribute to the memory of fallen war heroes of the Regiment of Sri Lanka Artillery. 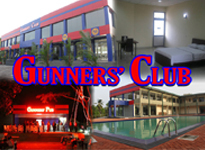 The Sri Lanka Artillery Seva Vanitha Branch considering useful needs of the School of Artillery Minneriya gifted full pledge IT laboratory on 17 and 19 April 2019. The Colonel Commandant - Regiment of Sri Lanka Artillery, Maj Gen G R H Dias VSV USP ndc psc IG visited 7th Light Regiment Sri Lanka Artillery on 19 April 2019 at Minneriya. 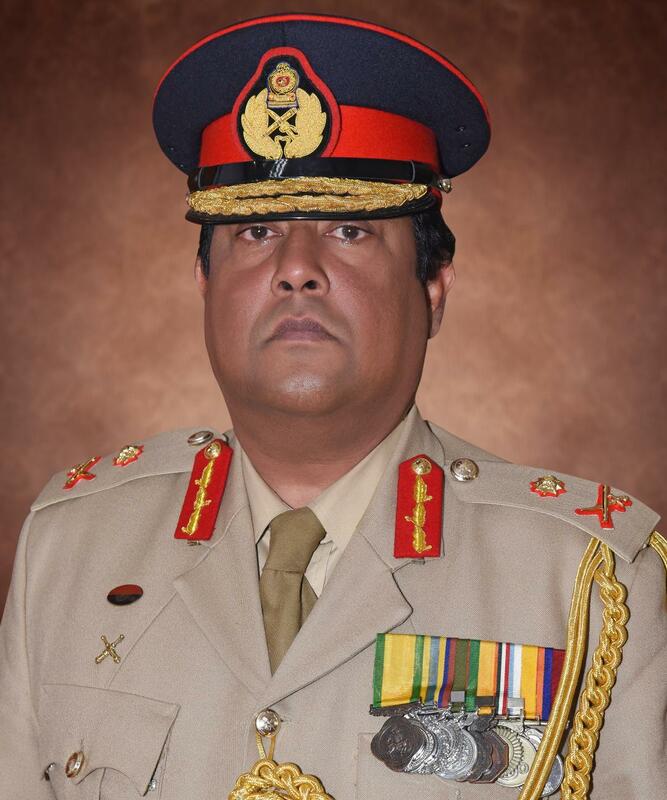 A newly constructed accommodation complex for Other Ranks has been declared open by the Centre Commandant, Brigadier KPS Premalal RWP RSP USP on 18 April 2019 at Regimental Headquarters, Panagoda. 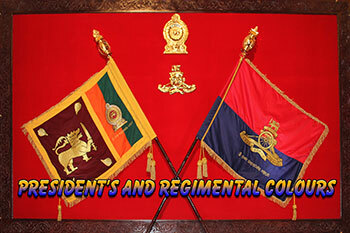 Commandant Sri Lanka Army Volunteer Force and Colonel Commandant - Regiment of Sri Lanka Artillery, Maj Gen G R H Dias VSV USP ndc psc IG visited 8 Medium Regiment Sri Lanka Artillery on 12 April 2019 at Kokavil, Kilinochchi. 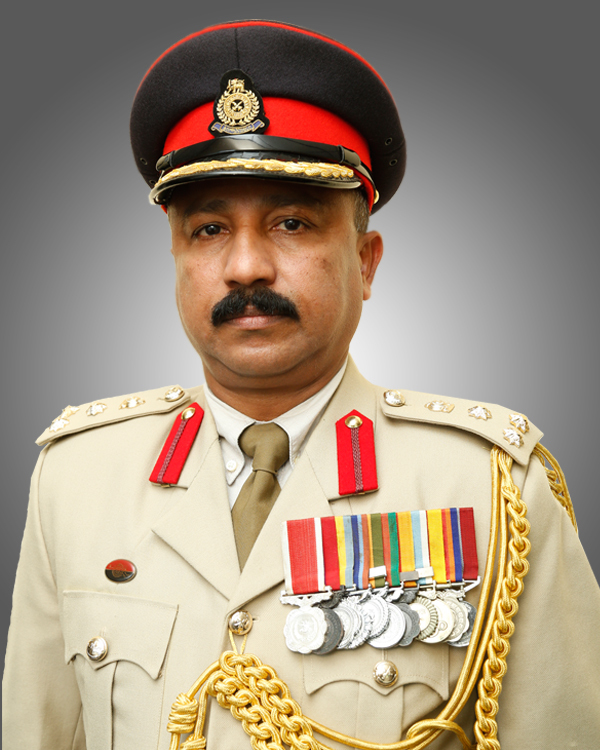 Major General W R P de Silva USP ndu IG, assumed Office as the 46th Military Secretary of Sri Lanka Army on 12 April 2019 at the Army Headquarters. Commandant Sri Lanka Army Volunteer Force and Colonel Commandant - Regiment of Sri Lanka Artillery, Maj Gen G R H Dias VSV USP ndc psc IG visited 15 UAV Regiment Sri Lanka Artillery on 11 April 2019 at Veravil, Pooneryn.